Click below to download the Kindle format of Legacy of Secrets!! 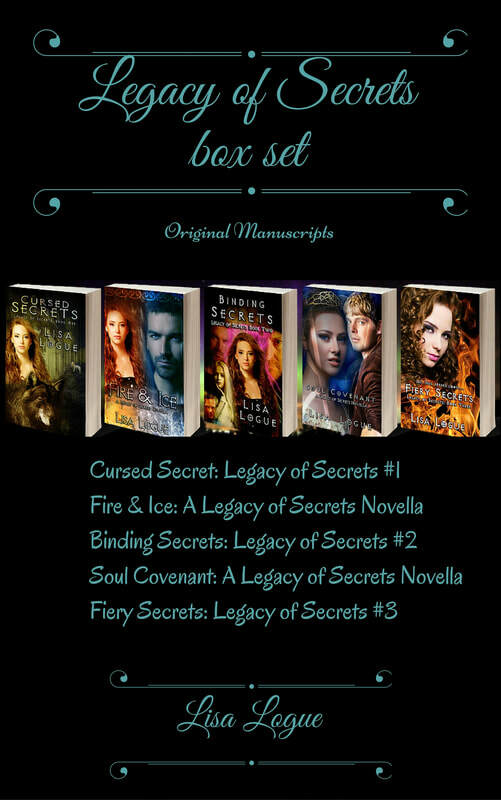 Click below to download the Epub format of Legacy of Secrets!! Click here to download the Kindle version of Falling Undercover!! Click below to download the Epub version of Falling Undercover!! Click here to download the Kindle version of Thea's Reawakening!! ​Click here to download the Epub version of Thea's Reawakening! !